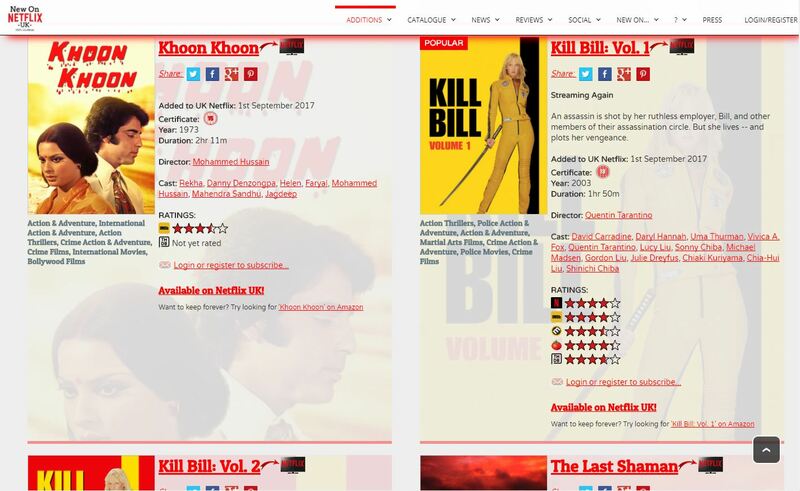 An ongoing project that published information about new additions to Netflix in the UK, USA, Canada and Australia as well as giving warnings when films and TV shows will be removed. 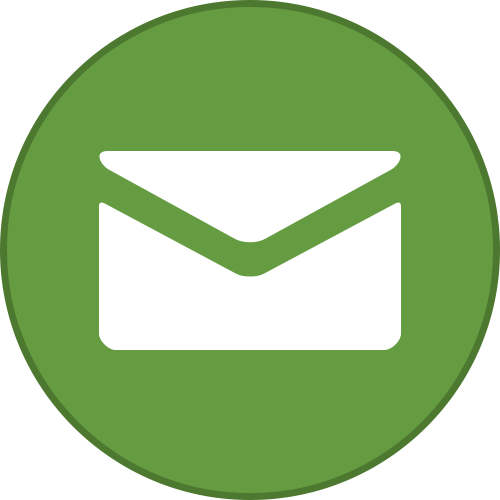 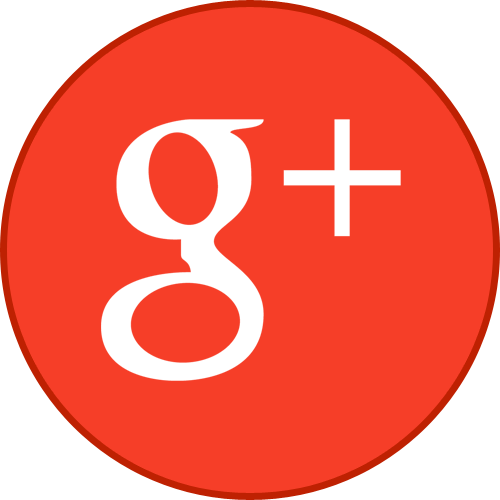 Fully responsive and mobile-friendly with automated posting to Twitter, Facebook and Google+. 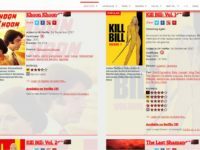 There are also film reviews and a news blog. 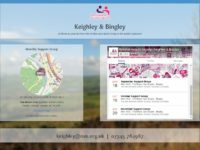 The Keighley & District branch of the National Autistic Society needed an online presence with information about their support group in the Keighley and Bingley area. 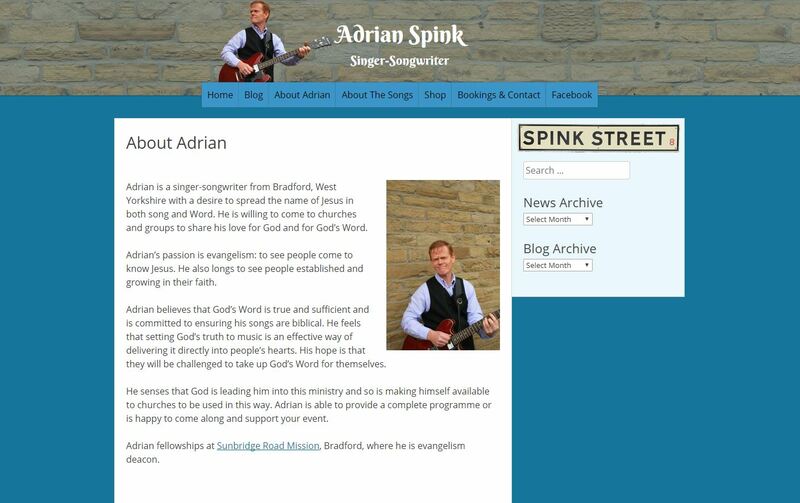 The site is fully responsive and mobile friendly and also includes Facebook page information such as upcoming events and news posts. 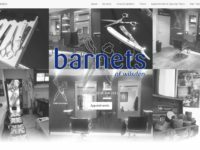 A website for a local barber shop which integrates their previously existing online booking system. 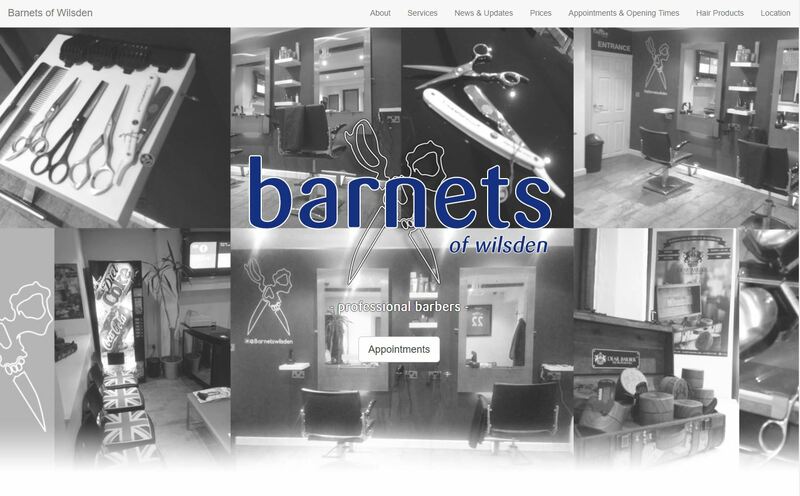 Mobile friendly and fully responsive, the site also encorprates a custom-built Facebook feed to match the look of the main website. 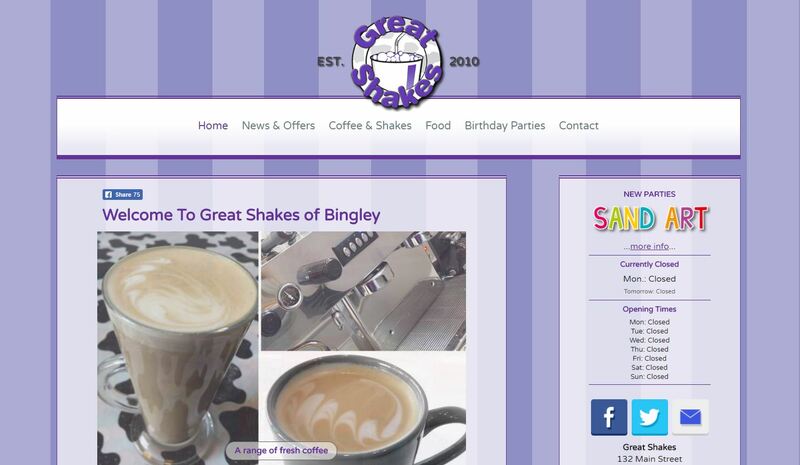 A complete revamp of Great Shakes to make it responsive and mobile-friendly while still sticking with the familiar purple colour scheme. PDF menus are automatically generated from the website content for visitors to download and the site uses a custom-made Facebook news feed to fit with the look of the rest of the site. 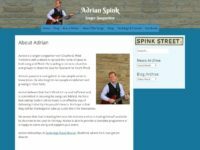 Adrian, a singer-songwriter from Bradford, wanted a basic online presence for information about his songs, booking details and a blog.